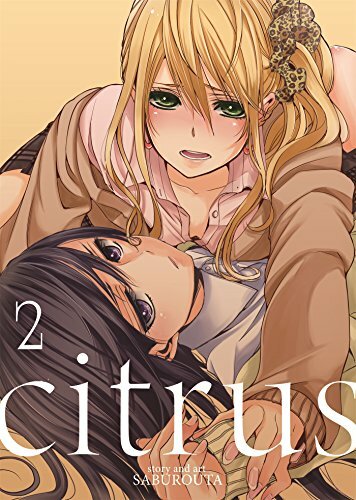 A yuri tale like no other, now a New York Times manga best seller! Mei has been running herself ragged trying to oversee the school, and Yuzu is worried about her. When Mei’s dad comes home from a business trip, however, it looks like the cavalry has arrived. Unfortunately, his presence opens up old wounds between father and daughter, and Yuzu finds herself caught in the middle. Will Yuzu put aside her feelings for Mei to help fix this family feud?